Soft, cool milky mist early today, soon burnt off by the hot sun. Why can’t this weather be backdated to that wet week in Wales of August last? 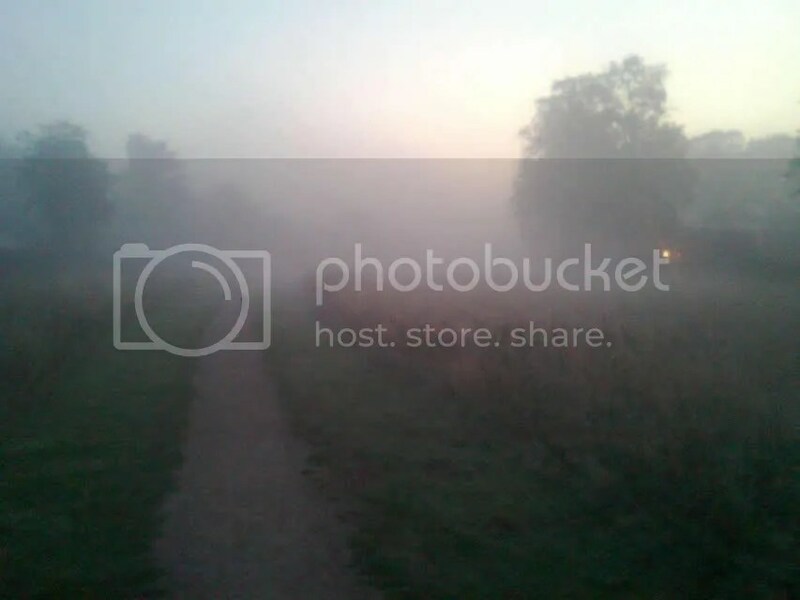 This entry was posted in Home, Weather and tagged Autumn. Bookmark the permalink.